With over 38 years of experience in designing, organising and delivering superior wedding marquees, we can help you to create your perfect wedding venue. 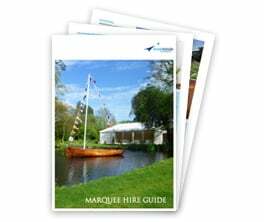 Find out more about our AWARD WINNING Marquee Hire Service. Choosing a marquee for your wedding offers options for shape, size, styling and creativity like no other venue. It can be designed to fit into your location and landscape, to take advantage of a garden feature such as a lake or pool and to fit as many guests and functions as needed. 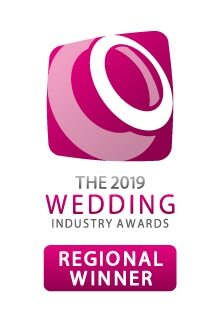 Include seating and dining areas, a stage, a dance floor, a bar, sofas and coffee tables, plus an almost endless choice of dressing and lighting opportunities to deliver a truly unique and memorable backdrop for your very special occasion. 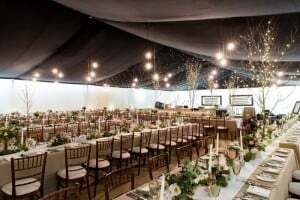 Our planning team listen to your ideas and aspirations and then create marquee plans and styling options especially for you. We have a flexible system of frames and panels, plus bespoke tailoring and special additions that can be combined to create the ideal space for you. Whether you want a classic white wedding decorated with flowers and festoons, a modern interior with a clearspan roof and dramatic lighting and planting, a warm welcoming vintage theme with bunting and period pieces or a multi-roomed space with backlit bar and relaxation area, we can create your dream venue. 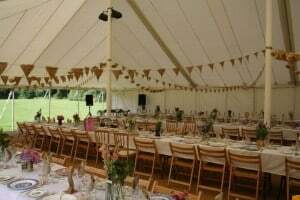 We make planning your wedding marquee effortless, leaving you free to concentrate on enjoying your wedding day with your guests. 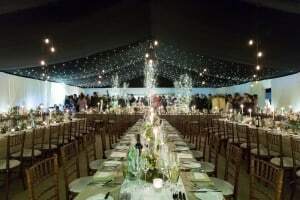 Our Complete Service offers a seamless end-to-end solution; from your marquee, flooring, linings, lighting, star cloth, tables, chairs, catering, flowers, DJ, music, heating, walkways, electricity generator and luxury loos, we will deliver a 5 star service that you can rely on. All you have to do is approve the plan and we’ll manage the rest.